As a Charleston wedding planner, The Pavilion at Pepper Plantation is one of my favorite venues I Charleston. 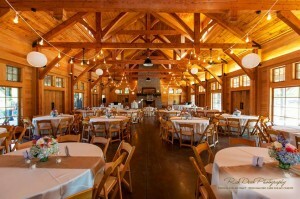 It is a barn-inspired property that is the perfect setting for a rustic themed wedding and can fit up to 200 guests. This venue is able to be rented out as it is from 10am-10:30pm on Friday’s and Saturdays, and from 10am-9:30pm. This is a great feature because it allows plenty of time for setup on the wedding day! 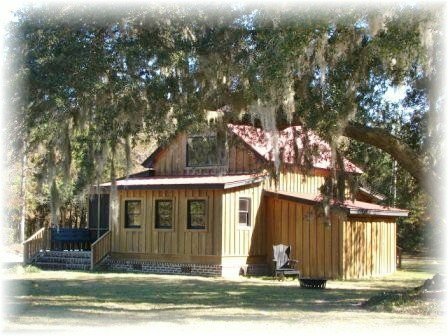 At The Pavilion at Pepper Plantation there are many options for you to choose from when deciding where to have your wedding ceremony; and that is why having a Charleston Wedding Planner is important. The Lakeside Lawn and Patio is definitely a great ceremony location on this property! 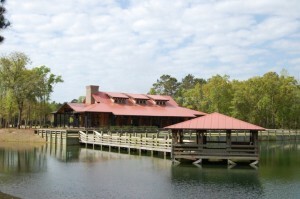 It is a beautiful location that overlooks all 10 acres of the property, as well as a functional fire-pit for a nice cocktail hour. 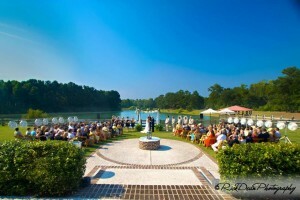 The Lakeside Dock and Gazebo is used for wedding ceremonies that are smaller in size. The gazebo fits 25 ceremony chairs, and overlooks one of Pepper Plantation’s beautiful lakes that is on property. One great selling feature about this property is The Cottage at Pepper Plantation. This is usually used as a bridal room for the bridal party to get ready in before the wedding. It is available between 10am-10pm on the day of your wedding for only an extra $250. Inside there is a sitting area, kitchen, restroom, and a loft area. It definitely has plenty of room for all your needs the day of your wedding. The main hall at Pepper Plantation is where majority of the wedding receptions take place. It includes 8 swinging barn doors, cathedral-like ceilings, wooden beams, brick fireplace with a black wooden mantel, a catering prep area, and restrooms. The main hall does NOT have air conditioning except in the catering prep area and restrooms. This venue is considered an open-air facility. There are fans, as well as ceiling fans on the wrap around porch of the venue. 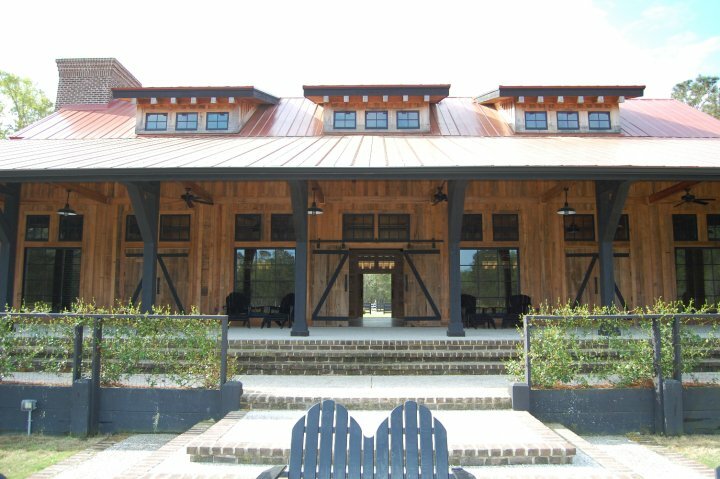 With the barn doors open, a great breeze from the lake comes through the venue. In the colder months there are propane heaters that are built into the facility, two fire places, and a fire pit to keep warm.